Home > Recent Updates > News > New Teaching Series Alert! 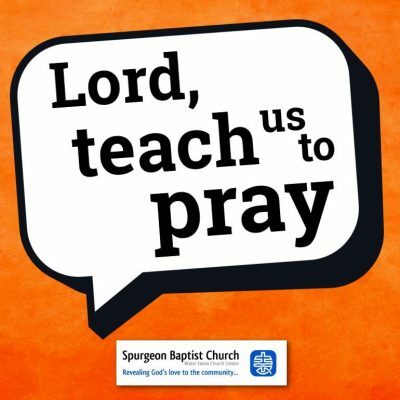 We’ve just started a new, ten week, teaching series on prayer. We’ll be stepping through the Lord’s Prayer line by line and looking at some of the fundamental questions we all have about prayer as we travel through life. Join us, 11AM each Sunday! Didn’t make it to the first one? No problem! Head over to our Listen Again page to catch up.